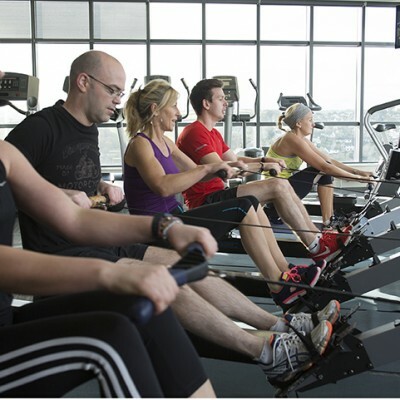 With state of the art equipment and enthusiastic staff on hand to help you, our gym is the perfect place to get fit! 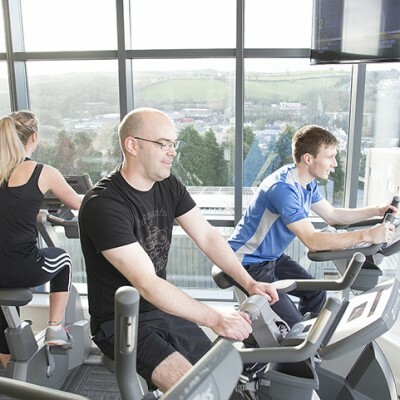 On joining the gym our fitness expert will take you through a free induction of our equipment and offer you a fitness plan to help you improve and reach your health and fitness goals. If you would like to take out a direct debit membership we will require some bank details inc, sort code and account number for the bank account you wish your payments to come out of. 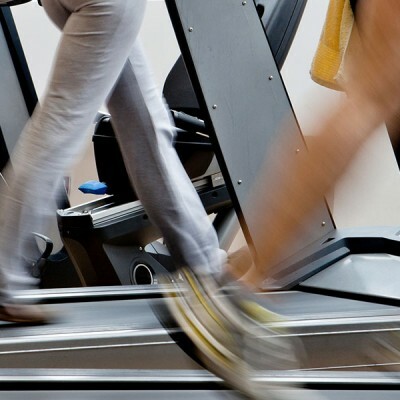 Before you attack the gym we ask that everybody undergoes a free of charge induction into the use of the gym equipment. 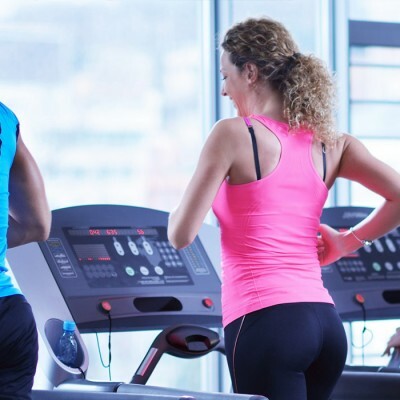 This is to ensure that all our users are aware of what to do in the event of a fire, are orientated with the building and feel confident in the use of gym equipment making sure you get the best out of your workout. Your membership start date is entirely your decision – But you only pay for the rest of that month. Any Direct Debit payments will always be taken on the first working day of each month. The most cost effective way to pay for your membership is annually for a full 12 months, this must be paid for upfront in cash or by card. Alternatively you can pay by Direct Debit. This is a minimum contract term of 3 months which will continue to roll on until we are instructed to terminate the contract by you. You can also pay for a single month at a time in cash with no contract to tie you in. This can be paid by cash, cheque or card.